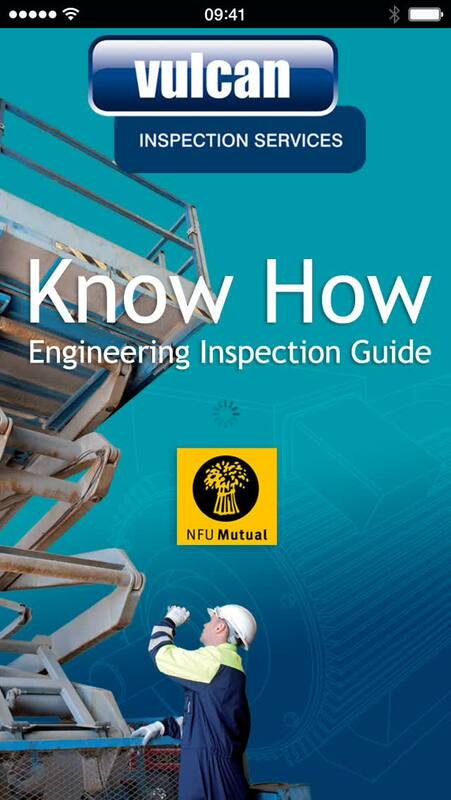 We delivered a native mobile app to Vulcan Inspection Services that enables brokers to inspect engineering equipment on-site and provide an estimated quote based on in-depth analysis. Working in partnership with Georgia Design Associates, we built the cross-platform application from the ground up. The app uses a dedicated framework that actively promotes cross-platform mobile development, allowing for continuous updates to be made by the team and regular cost-effective maintenance to take place on the application when necessary. 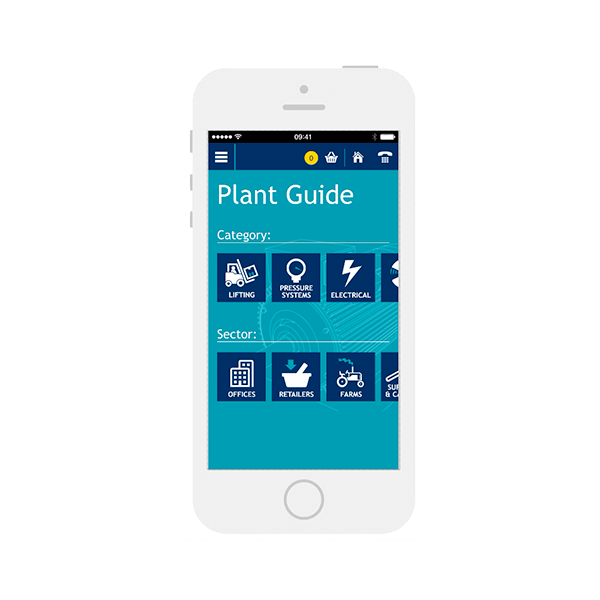 The application is available to download on iOS, Android and Windows. Your browser does not support this video - please upgrade or try another browser. 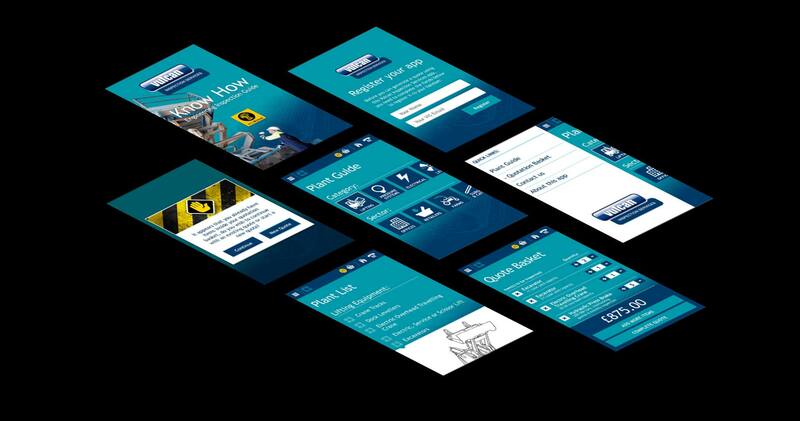 The Vulcan Inspection Services app was built for iOS, Android and Windows OS. The creative process considered the app’s long term visual identity, with interactive touch areas and intuitive swipe interactions tested and integrated into the final product. The client was presented with multiple interactive prototypes throughout to ensure the product matched Vulcan Inspect Service’s vision and expectations.